Guye Adola is well remembered for his boldness to take on Eliud Kipchoge at the 2017 Berlin Marathon. Well, this amazing runner will be back in action when the richest marathon takes place on the streets of Dubai this Friday. Here is another press release from the organizers. Dubai (UAE): Less than two years after running the fastest marathon debut of all time. Ethiopia’s Guye Adola will aim to win the biggest title of his career at the Standard Chartered Dubai Marathon on Friday (January 25). Adola’s astonishing debut time of 2h:03m:46s when finishing runner-up behind world record holder Eliud Kipchoge at the 2017 Berlin Marathon remains the seventh fastest of all time over the classic 42.195km distance. It also makes him the fastest man in the elite field for the 20th staging of the Middle East’s biggest mass participation event. Adola’s 2h:03m:46s makes him the second fastest Ethiopian marathon runner of all time behind Kenenisa Bekele and ahead of former world record-holder and three-time Standard Chartered Dubai Marathon winner Haile Gebrselassie. “I really enjoyed everything about my marathon debut until the last few kilometres,” said Adola who will make his third start at the marathon distance in Dubai after withdrawing from the 2018 Frankfurt Marathon due to illness in October. Held under the patronage of HH Sheikh Hamdan bin Mohammed bin Rashid Al Maktoum, Crown Prince of Dubai, and staged under the aegis of the Dubai Sports Council, the 2019 Standard Chartered Dubai Marathon offers Adola the opportunity to reassert himself at the sharp end of long distance running. 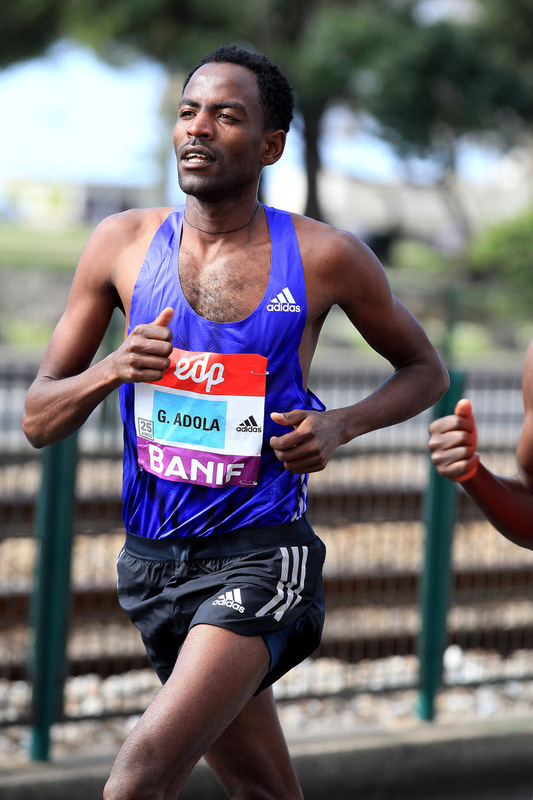 But while Adola may be a relative newcomer to the classic distance, he has shown his form with a number of strong half marathon races. In 2014 he established a 59m:06s course record and personal best at the New Delhi Half Marathon - which still stands today – while also in 2014 he won a bronze medal at the World Half Marathon Championships. 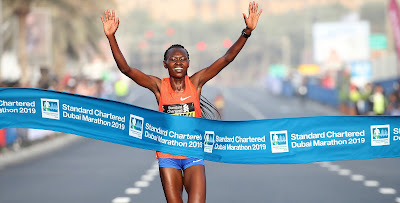 While the elite runners will gather to celebrate the 20th staging of the IAAF Gold Label race, the Standard Chartered Dubai Marathon is open to runners of all ages and abilities with runners also welcome in the Mass Marathon, the 10km Road Race and the 4km Fun Run. Those looking to register can still do so by visiting the official website www.dubaimarathon.org.